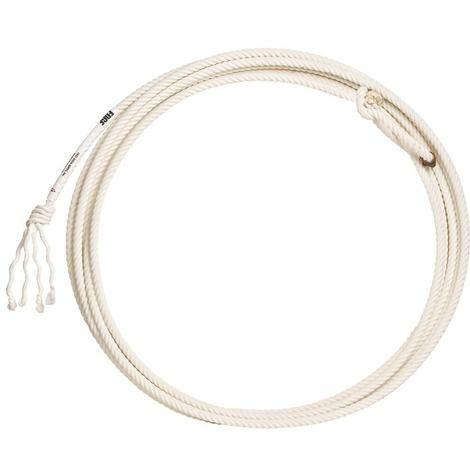 The Heat is setting a new standard in rope feel and performance. 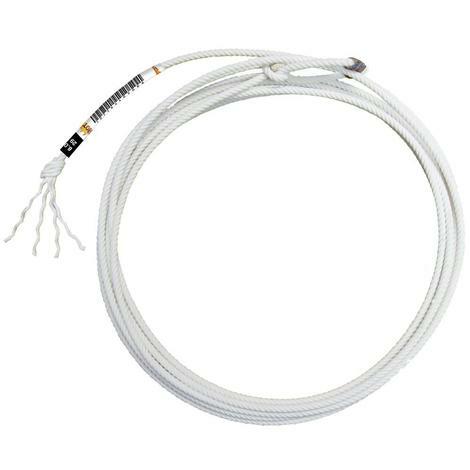 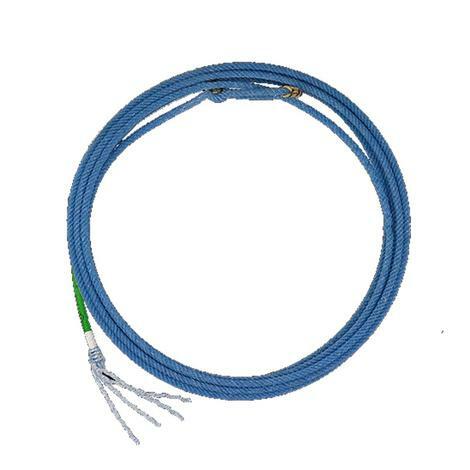 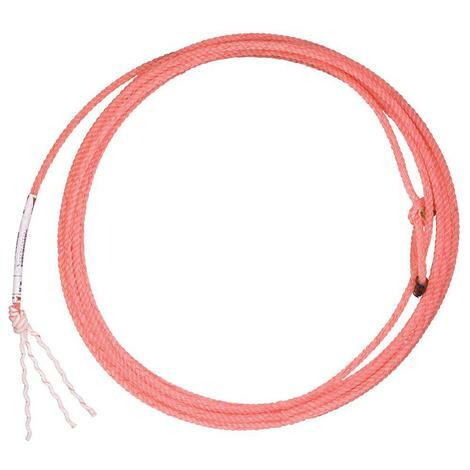 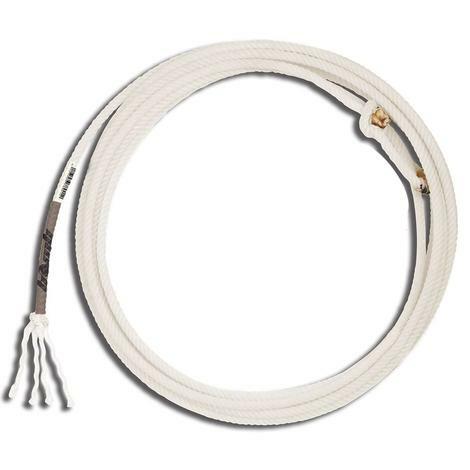 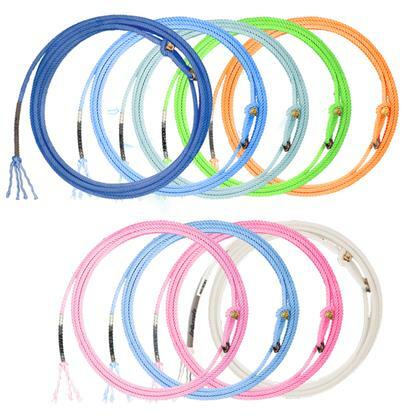 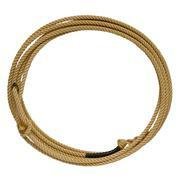 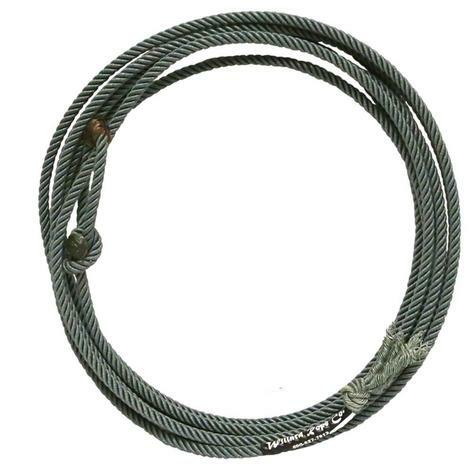 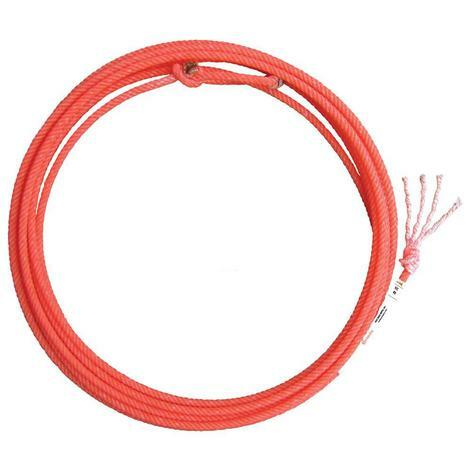 Designed for todays aggressive roping styles, The Heat provides a loop that is packed with body. 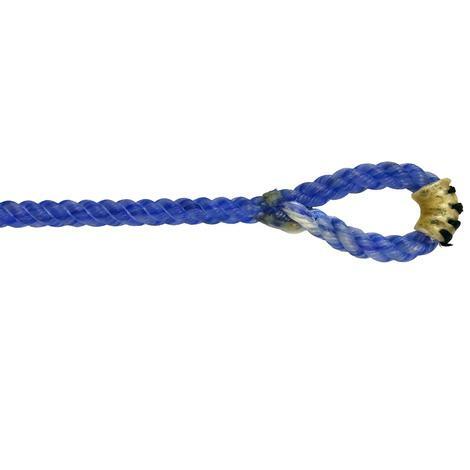 Light weight and built for performance, The Heat is built to take punishment. 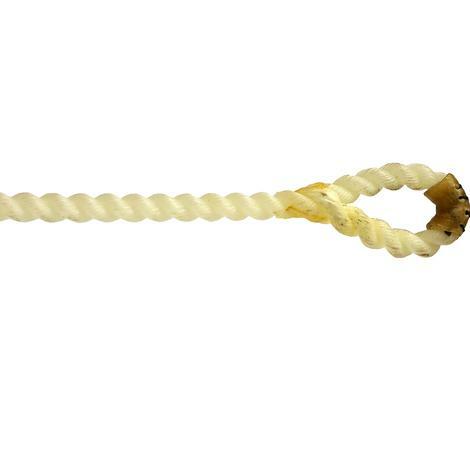 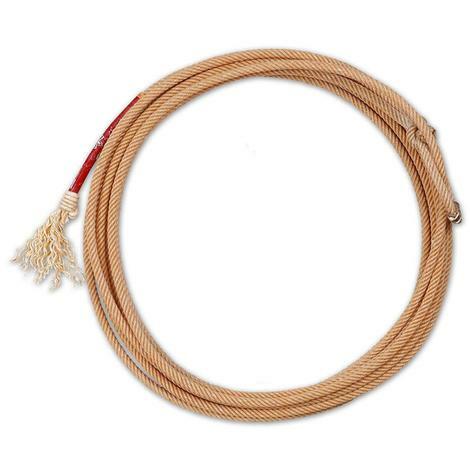 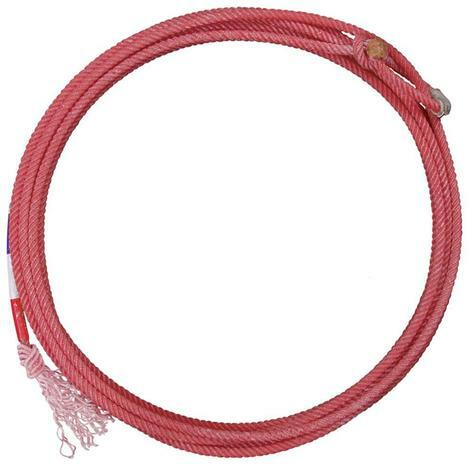 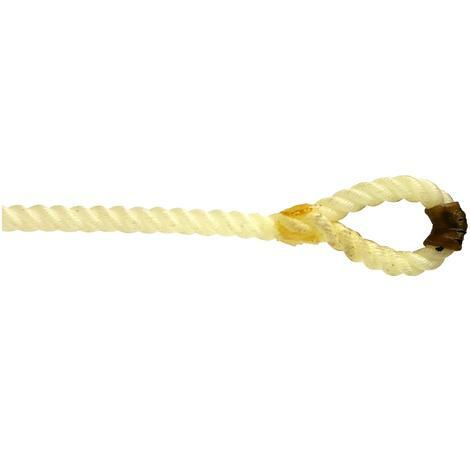 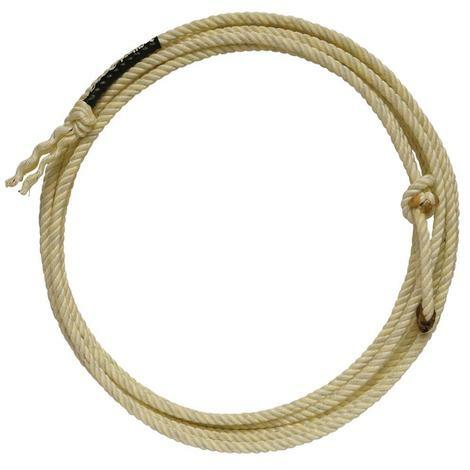 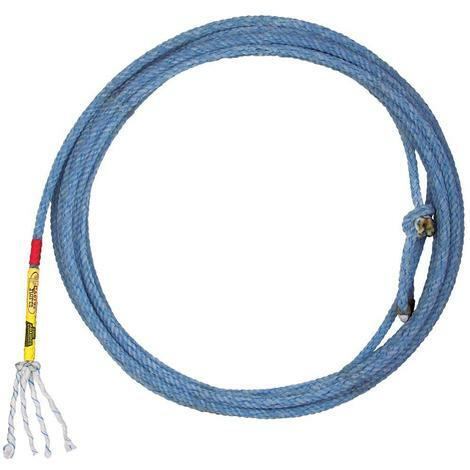 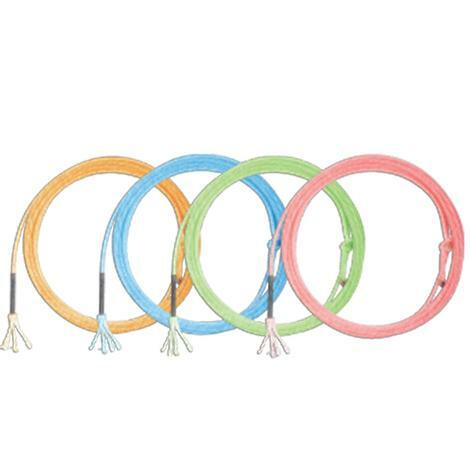 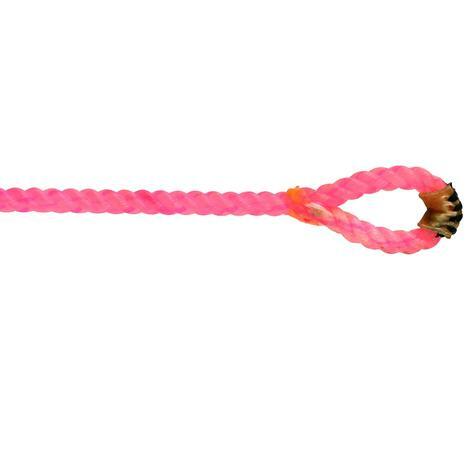 This 4 strand kid dummy rope is smooth, durable, and has a great tip feel. 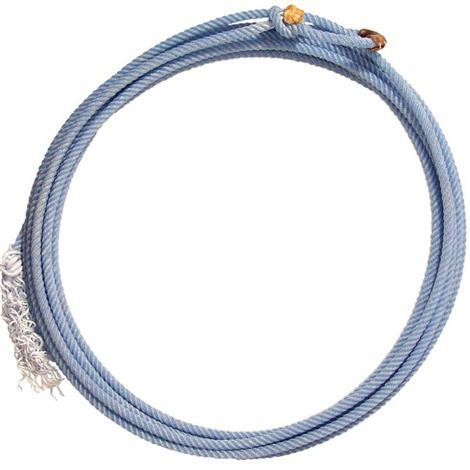 Measures 8mm diameter x 29' long.